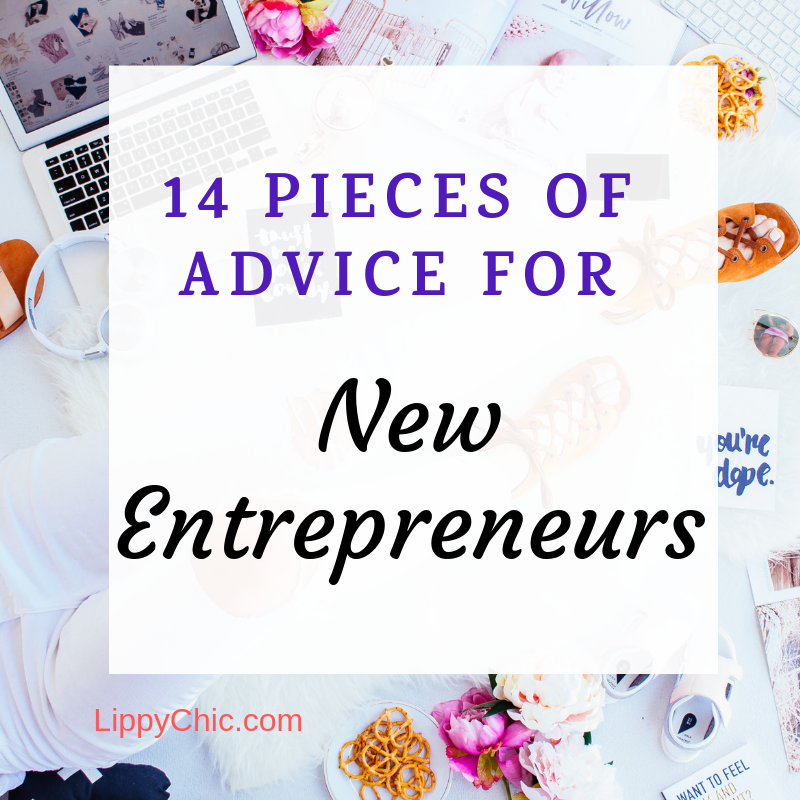 Home SeneGence Business Opportunity14 Tips from Women in Business: What advice would you give a new entrepreneur? 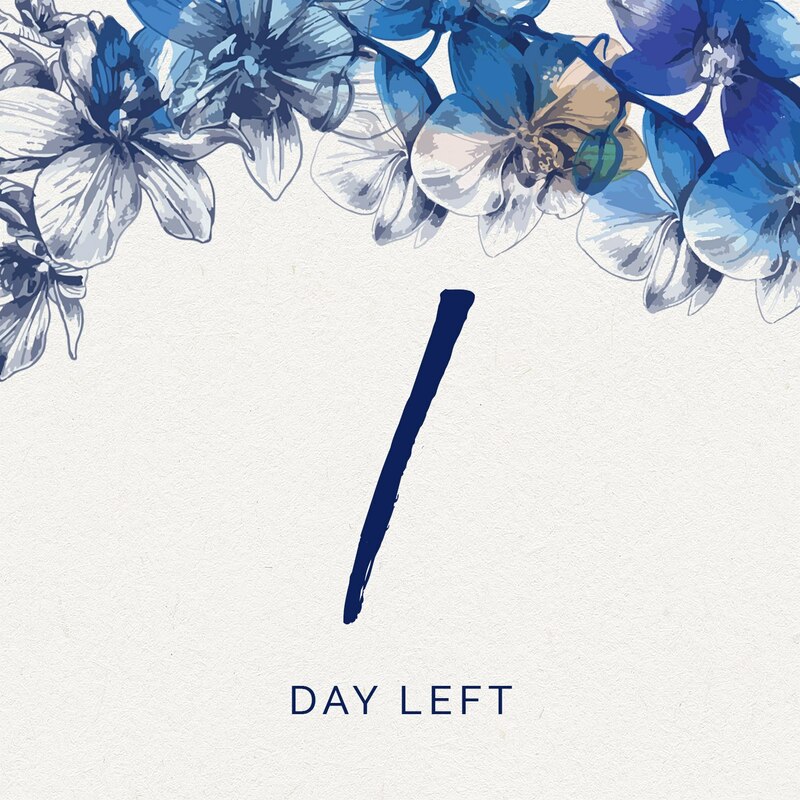 by Carrieupdated on February 6, 2019 January 22, 2019 Leave a Comment on 14 Tips from Women in Business: What advice would you give a new entrepreneur? Last week I was at a networking lunch for women in business. As an ice breaker, the leader introduced a question for the group to answer. As the ladies began chiming in with their answers, I thought, “Wow, this is good stuff!“. So I grabbed a piece of paper and began writing down notes. 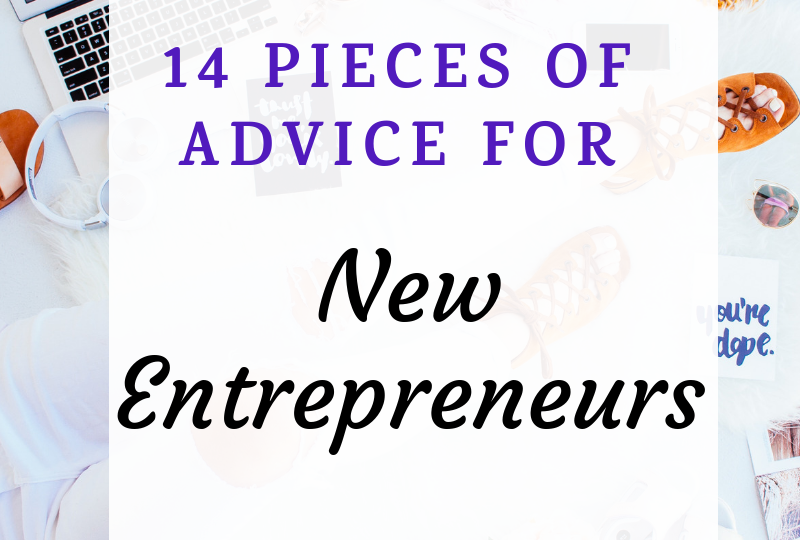 What advice would you give a new entrepreneur? In this post, I share the 14 things these successful, dynamic women shared with the group. Whether you’re new in business or a veteran, you’ll likely pick up at least one great idea to help you be more successful. Enjoy! It makes sense that this tip would come up at a networking luncheon, right? Ha! Networking is a great way to make new relationships, expand your sphere of influence and learn. There is a right and a wrong way to network, however. 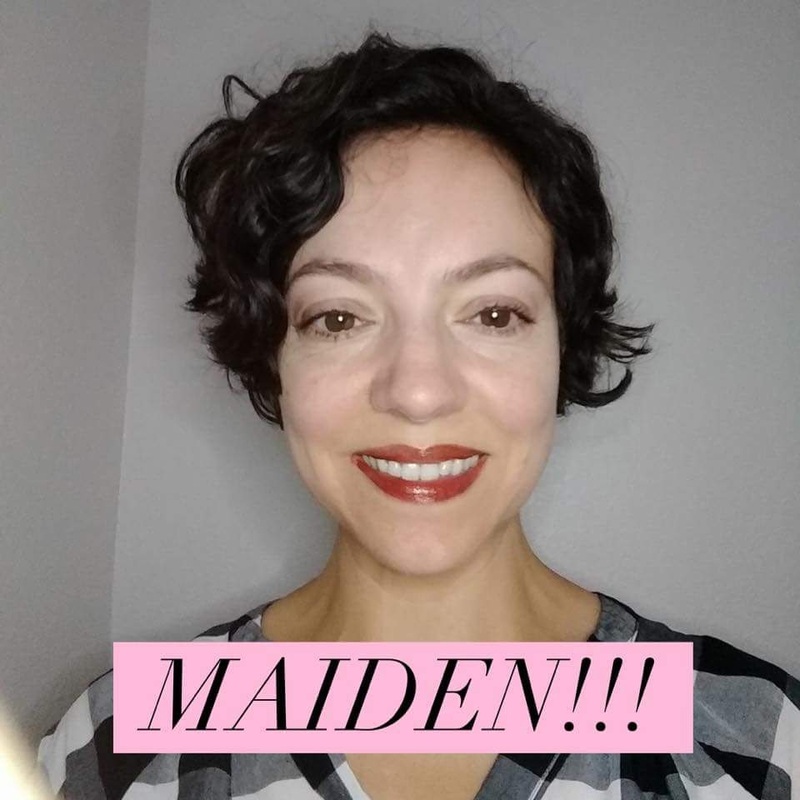 A few ladies added that going into a networking event, the goal should be to make connections and help others do the same. The goal isn’t necessarily to make one-off sales. In addition, following up is crucial. Many times people attend networking functions but never follow up. That’s a huge mistake. It’s important to track where your results are coming from in business. It’s not a matter of throwing spaghetti against the wall to see what sticks. Do what works. Know your numbers. This is especially so with advertising, which leads to the next point. Just as you would for your household, setting a business budget for crucial expenses is important. Anytime you do anything in your business, ask, “Will I be doing this again?”. If yes, create a system to make doing that thing easier and faster. As new business owners, sometimes we want to try everything. That’s ok, but after a while we need to write a simple, one page business plan. Analyze what’s working (see #2!) and create a strategy. This both focuses and relaxes your mind. This goes in harmony with the saying, “plan your work and work your plan”. You can’t go to a place you’ve never been! Hiring a coach, mentor or training can shorten your learning curve by months or years. Who is doing what you want to do? Who is where you want to be? Seek them out. A lot of business people will say it’s important to know your “why”. That’s true. However, some people will have a strong why… for years, never reaching success? Why? Because they haven’t developed a vision of the PERSON they want to become. So they don’t show up consistently. Or they don’t show up with the proper energy and posture. Knowing who you want to BE (more than things you want to have) is more powerful. This principle is as old as Napoleon Hill’s classic book. As the saying goes, “if you’re the smartest person in the room, you’re in the wrong room!”. Find 3 or 4 people you can meet with regularly who will challenge you, stretch you and hold you accountable! Life in business is always changing and we have to learn to roll with the punches. Markets change, methods change, hot products change. Don’t get stuck. Be a constant student who is always willing to ask, “what’s working NOW?“. It’s tempting to take another’s ideas, social media posts, online copy, images… but this is plagiarism at worst (and illegal! ), or dishonest at best. If you use another’s tip, give them credit. Never use another person’s images without asking. Be inspired but put your own spin on things. In our culture, the hustle is celebrated. And certainly hard work is a good thing. However, spinning your wheels, becoming unproductive and damaging your health is not sustainable. Sleep. Strategize. Move your body daily. These aren’t time wasters but actually boost productivity and effectiveness. This tip applies to people in direct sales and network marketing. People are attracted to people, not product images or company graphics. Success can be defined in different ways. Your version may not look like another’s. Develop a vision for your life when you’ve reached your goals and stick with your ideals. In a capitalist, free-market society, money flows to value. The more value we create, the more customers we attract. Especially in the 21st century, everyone is hungry for information. And all marketers must be information marketers in order to establish trust, gain customers, and win. Well what do you think? What tips for a new entrepreneur would you add? Previous ArticleFree SeneGence Sign Up: January 2019 only! 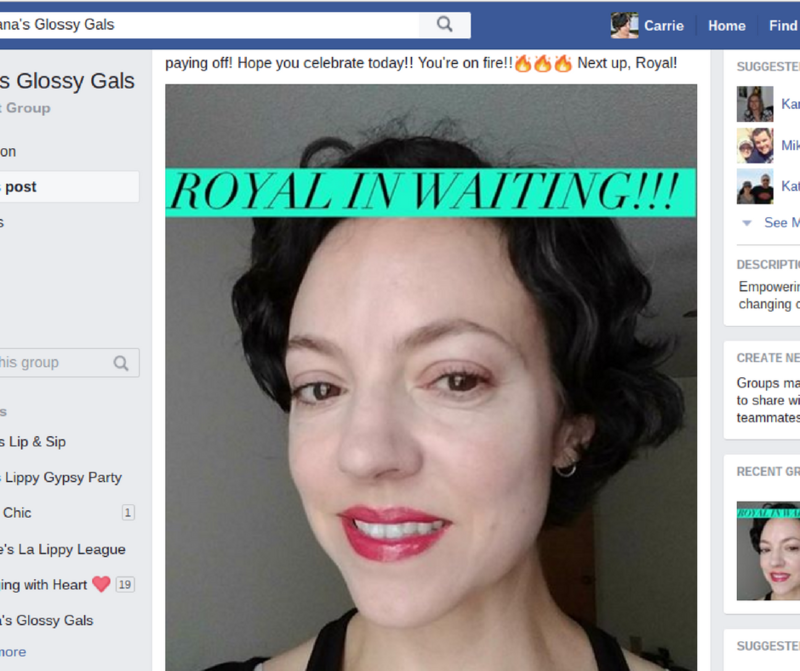 $55 in free LipSense or SeneGence products: Today is the LAST Day!